Outside of the mountains, Southwest Montana is somewhat lacking in natural lakes. The valleys of Southwest Montana are generally very broad and somewhat arid—the moisture falls in the regions many mountain ranges, leaving little moisture for the valleys. 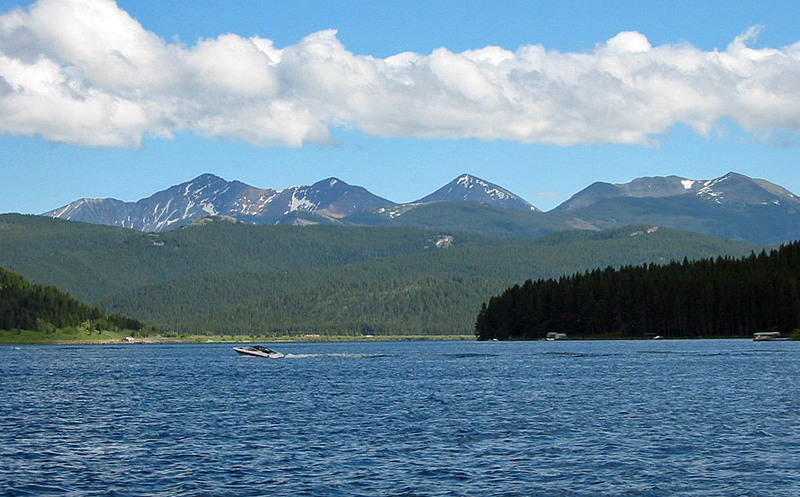 As a result, Southwest Montana has only a handful of lakes and reservoirs that will interest anglers. However, each of the waters in Southwest Montana are unique in their own way and can provide for very good fly fishing at the right times. While generally not a destination spot for anglers on a Montana fly fishing trip, the lakes in southwest Montana make a fine and frequently scenic diversion away from the crowded rivers like the Big Hole River, Beaverhead River and the Ruby River. In-depth articles help anglers and recreational floaters sort through the jargon to find the right inflatable boat for their particular needs. Trophy trout fishing in a Superfund site? Yep. The Anaconda Settling Ponds are home to very large rainbow trout. Clark Canyon Reservoir offers some of the finest lake fishing for rainbow trout to be found anywhere in the state. Georgetown Lake is located in the mountains outside Anaconda. It receives moderate pleasure boat use, and has very good fishing for rainbow and brook trout. 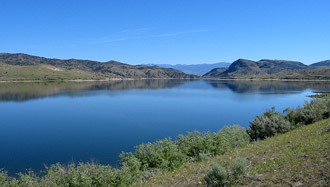 This chain of lakes offers limited fishing potential but is located in the scenic Red Rock Lakes National Wildlife Refuge. 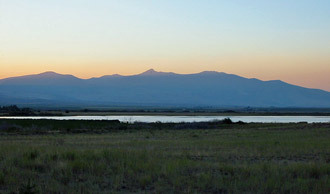 Ruby Reservoir has fair to good fishing for rainbow and brown trout. The reservoir often has very low water levels later during the summer.